WOW...THIS IS THE ONE!!! 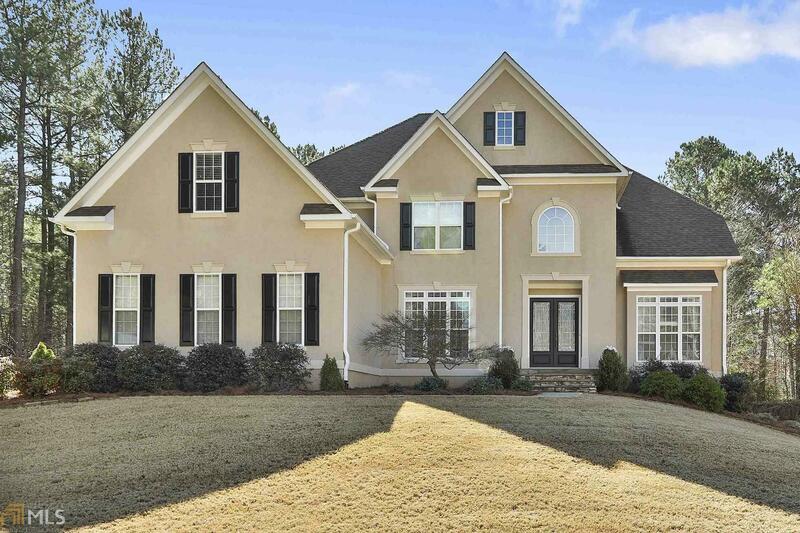 FABULOUS 5-BEDROOM/4.5-BATH HOME IN DESIRABLE TIMBERLAKE SUBDIVISION WITH A FULL FINISHED TERRACE LEVEL!!! AWARD-WINNING STARRS MILL SCHOOL DISTRICT! CUL-DE-SAC LOT!!! 2-Story Grand Foyer With All Hardwood Floors On The Main Level! Office, Living Room, Dining Room, Kitchen & Massive 2-Story Vaulted Family Room On Main Level! Updated Kitchen Has Large Center Island, Stainless Steel Appliances, Granite Countertops & Beautiful Tile Backsplash! Owners Suite Up Has Large Sitting Area, His/Hers Vanities With Granite, Huge Garden Tub, Separate Stand-Up Shower & His/Hers Walk-In Closets! 3 Other Bedrooms Up With 2 Additional Full Baths...All With Large Closets! One Bedroom Has It&apos;s Own Private Bath! All Tile Floor on Terrace! 1+Acre Lot! Directions: Fom Ptc, Highway 74 South To Left On Redwine Road. At Four Way Stop At Redwine And Peachtree Parkway, Left Onto Parkway, Then Right On Inverness Shores. Right Onto Woodberry And Home Is On The Right In The Cul De Sac.